Of all the books of Scripture and of all the writings of the early Church Fathers, it is St. Paul who first uses the concept of and writes about the “body of Christ” in those specific words. St. Paul’s use of “the body of Christ” or reference to the Church as the “body” of Christ appear in several Epistles.....This “body of Christ” idea as it appears in St. Paul is not an easy concept to understand. ​Paul introducees the image of a body to explain Christ’s relationship with believers (1 Cor 12:12). 1 Cor 12:13 applies this model to the church: by baptism all, despite diversity of ethnic or social origins, are integrated into one organism. 1 Cor 12:14–26 then develop the need for diversity of function among the parts of a body without threat to its unity. 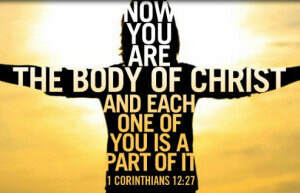 ​[12:27–30] Paul now applies the image again to the church as a whole and its members (1 Cor 12:27). The lists in 1 Cor 12:28–30 spell out the parallelism by specifying the diversity of functions found in the church (cf. Rom 12:6–8; Eph 4:11). 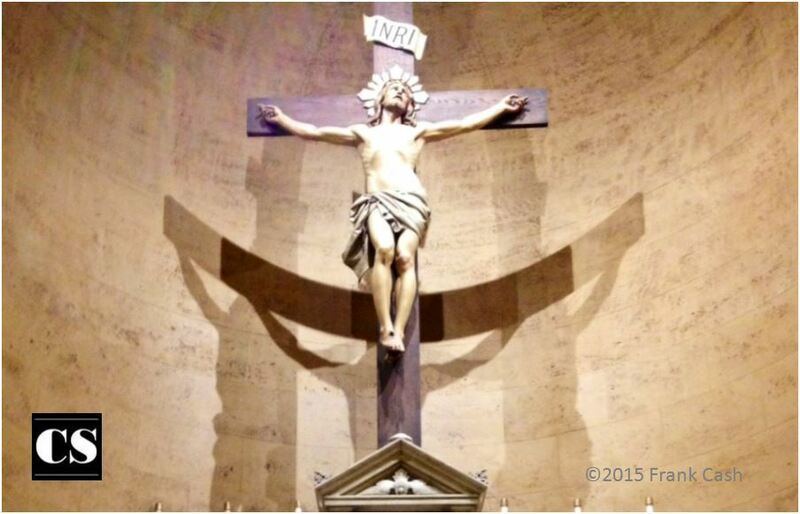 Click here for 100 Bible Verses about The Body of Christ.